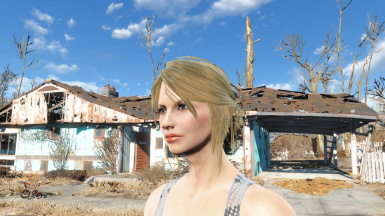 This is a save file, also a face preset for the Face Ripper. 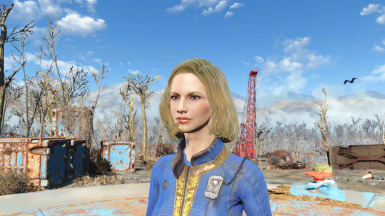 Elise, the gorgeous blond, is right at the gate of Vault 111 before leaving it. I tried to make Elise look more realistic, and also use the famous “Golden Ratio” of human face as the reference. 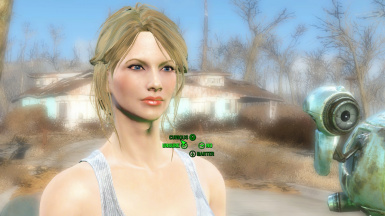 This is a save file, also a face preset for the "Face Ripper". 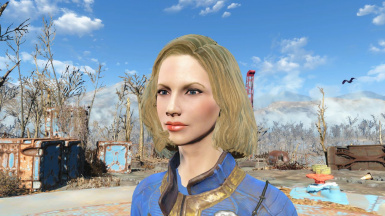 Elise is right near the exit of Vault 111 in the underground, so you can tweak her stats and face according to your need before you leave the Vault. under the eye which will ruin Elise's pretty face and make her look quite worse than in the screenshots. the exit of the vault. the size of personality to 80%. 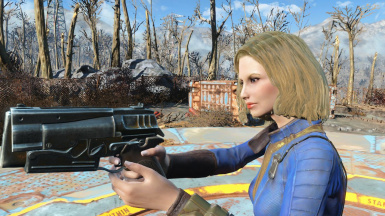 The powerful tool to transfer one character's face to another, even NPC like Piper and Cait, etc. 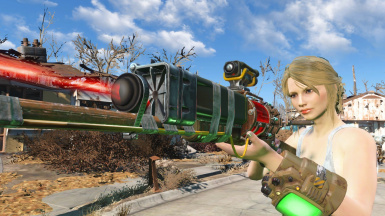 Simply extract the save file to the FO4 save folder.